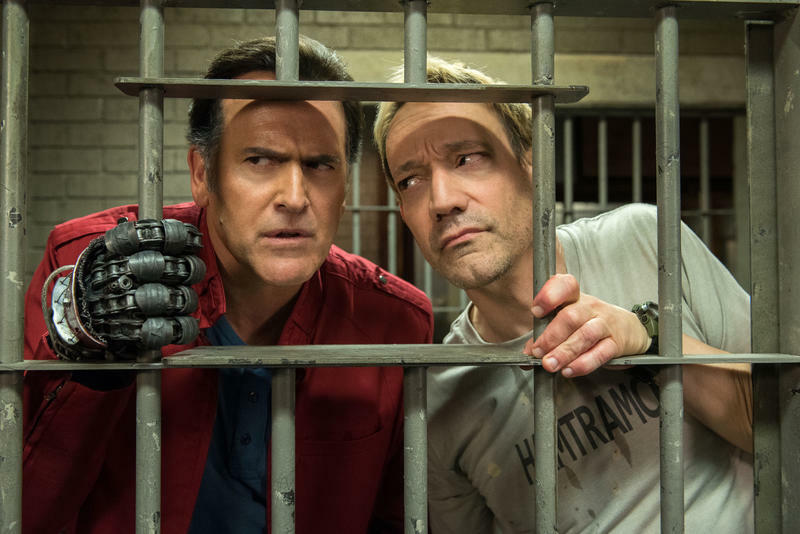 Ash Vs Evil Dead season 2 continues Ash's (Bruce Campbell) seemingly never-ending fight against the deadites, and with the usual dose of humor. 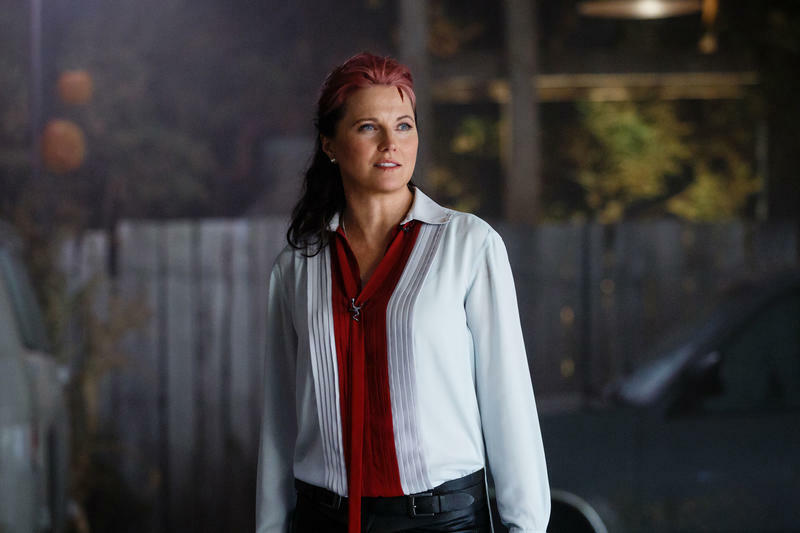 Picking up where season 1 left off, Ash has moved to Jacksonville after having handed the burden of protecting the world over to Ruby (Lucy Lawless). 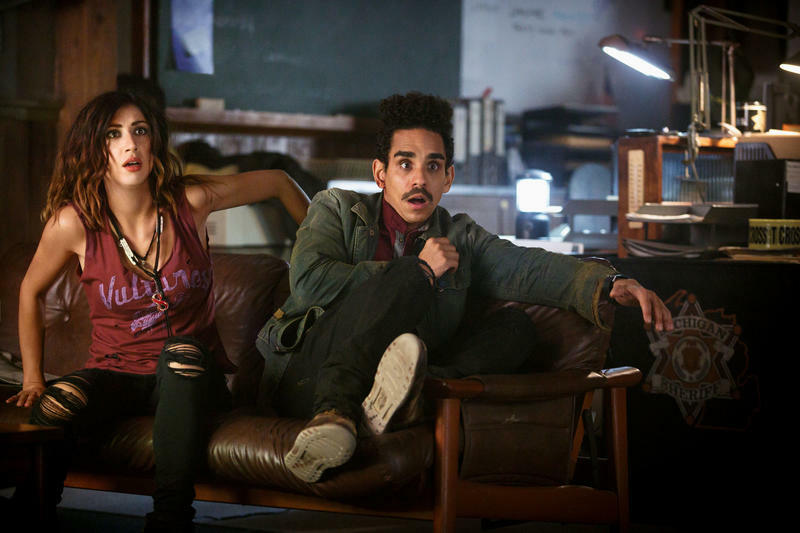 As one would assume, the dead simply can't leave Ash alone, so with the help of Pablo (Ray Santiago) and Kelly (Dana DeLorenzo), he packs up and heads back to Elk Grove to reenter the fight. 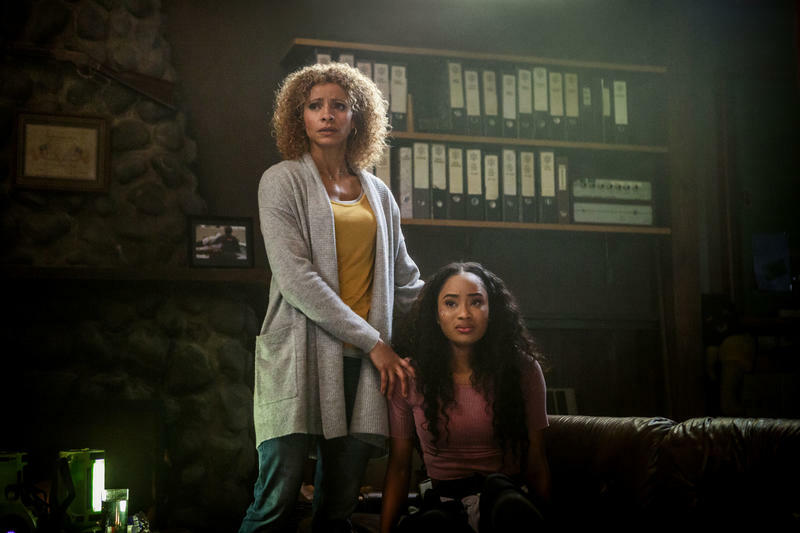 Season 2 of Ash Vs Evil Dead clocks in at a healthy 10 episodes which feels like just the right amount of time for this revisit of a beloved franchise. 13 would have slowed the pace down too much and left you checking your watch it feels like. The pacing keeps going and never feels like it is padding just to reach an arbitrary episode count. 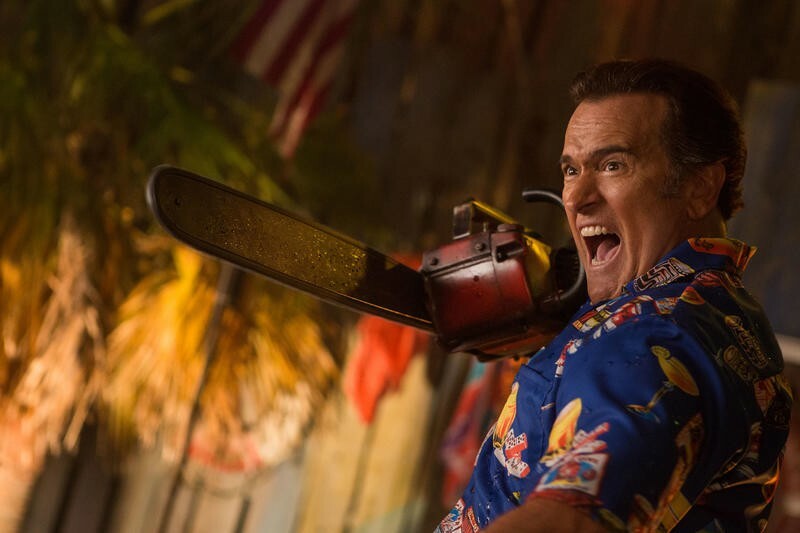 Fans of the Evil Dead really don't need to even think twice about picking up season 2 of Ash Vs Evil Dead. This is the same story and character you love. Down to the Delta and the return of the cabin, this is the same series you love, just with a few more friends along for the fight. As with the previous season, the extras are spare. While the commentaries are fun and add a lot to the season, the video featurettes are just too short. While there are several featurettes, none of them reaches 3 minutes in length. Even at that, at least there are several of them and each is entertaining in its own right. If you're a fan of the Evil Dead films, or of Bruce Campbell himself, this Blu-ray set is a must have. For those just looking for some fun and gore – so much gore – it will also find a happy home in your collection.